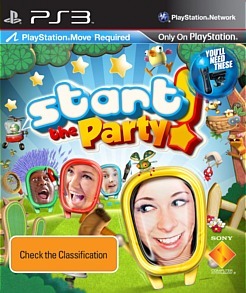 The latest move game arrives on the PS3 entitled Start the Party which is another party type game that also uses Playstation eye camera. At its heart, the game features a collection of mini-games which some work and some just don't. Just like all casual party games, Start the Party does target the younger gamer, more specifically those under 15. With up to four players, Start the Party also features a variety of gameplay modes such as party mix which basically randomly selects the mini games or a survival mode which requires you to keep playing the mini games until you lose. As a single-player, the game is a little lackluster but once again, add some people and the game shines. As mentioned and just like EyeToy on the PlayStation 2 these games are generally targeted towards the younger gamer as you move your controller around like crazy with some support from the camera and its microphone. The games are quite easy and generally involve smashing things or pointing at things. Kids will love it, older gamers will probably raise an eyebrow but we tested the game for its intended market and it got a big thumbs up. It also allowed us some peace for the "adults". 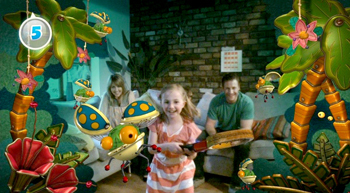 • Use the PlayStation Move motion controller to manipulate a variety of augmented reality objects. 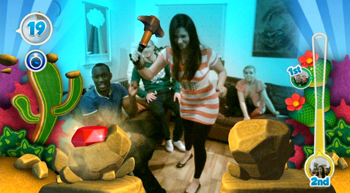 • Pass your party on – get everyone involved by sharing one motion controller with up to three additional players. • Take part in a series of crazy challenges with swords, hammers, hair clippers and fans! • Choose from over 20 different activities in Custom Party Mode and get your party started! Some of the games are a little boring like bug basin' which requires you to swat insects to something more in-depth like rooftop rescue which is a remake of the classic game defender where you need rescue citizens from monsters and drop them off to the hospital to safety. Although the alligator game and robot rumble are quite fun for a little bit of time... just watch that pesky alligator! The controls are actually quite good as opposed to the wishy washy controls of the EyeToy...bleach. 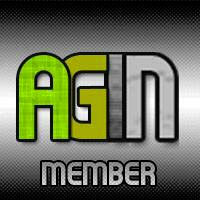 It definitely puts the accuracy in this game and does make it more fun for both the youngest and younger gamers. Whether the move will succeed is yet to be seen but for Christmas, this could be the perfect title for under that tree. 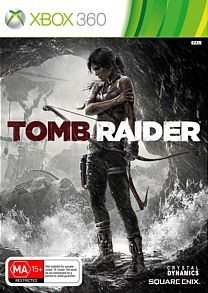 Graphically, the title is a little clichéd and bland but overall, I've seen far worse, especially on the Wii. The sounds effects are all over the top as is the musical score that actually suits the title. 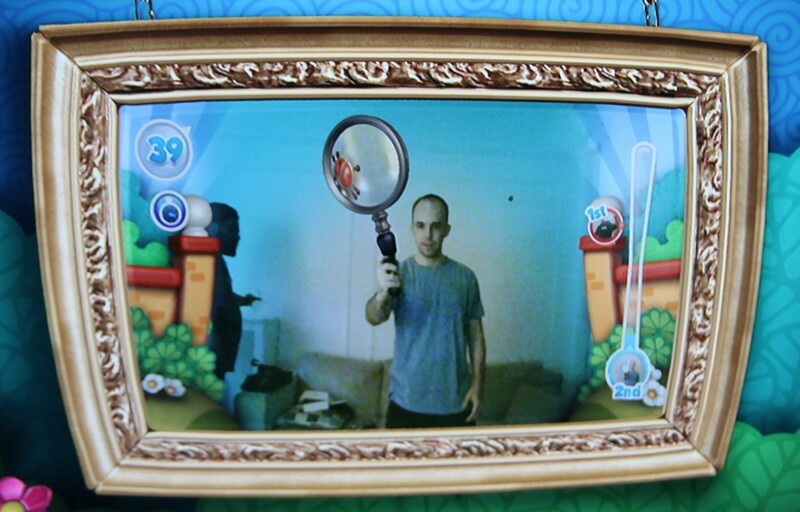 Lets hope that third party developers will not just rehash old Wii and EyeToy games because the move is definitely far superior that and deserves quite a bit more. Just be warned that one game spooky shootout may give younger gamers a little scare if not properly supervised.